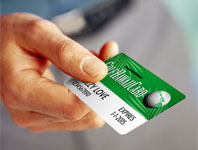 Since 1994, our exclusive GOLFHAWAIICARD offers the deepest Big Island golf card discounts and absolute best deals on Big Island golf. At all participating locations, subscribers enjoy UNLIMITED GOLF, shared power cart, range balls and tee time availability up to 90 days in advance. Your best Hawaii golf deal is always the HawaiiGolfDeals’ GOLFHAWAIICARD. 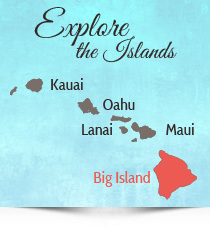 The real “Golf Capital of Hawaii,” and no wonder! Kona Country Club — NEW! FOR A LIMITED TIME… only $39.95 per-subscriber, so GET IT NOW! Click here for more about the GOLFHAWAIICARD on Oahu.